4) First track at Woodsmoor. 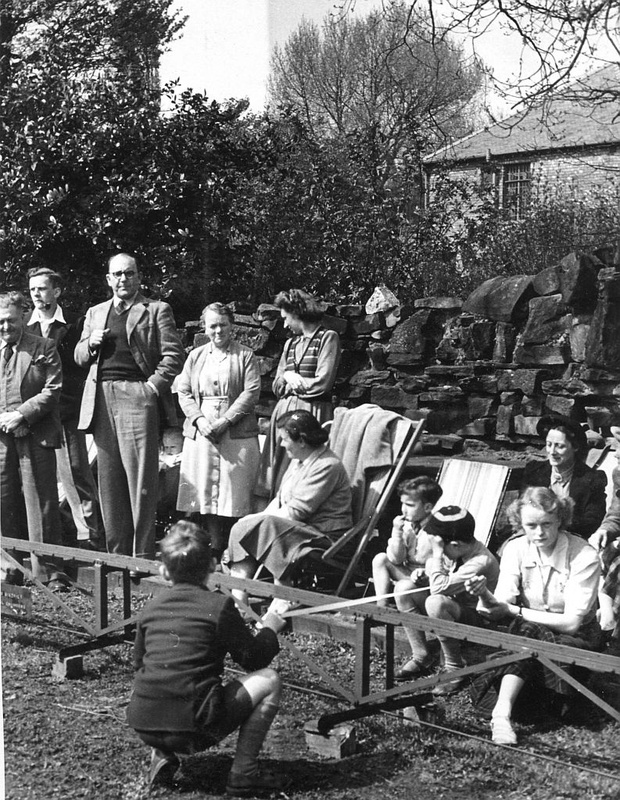 Opening day Whit Friday 1951. Mr. Brandt adressing the throng.